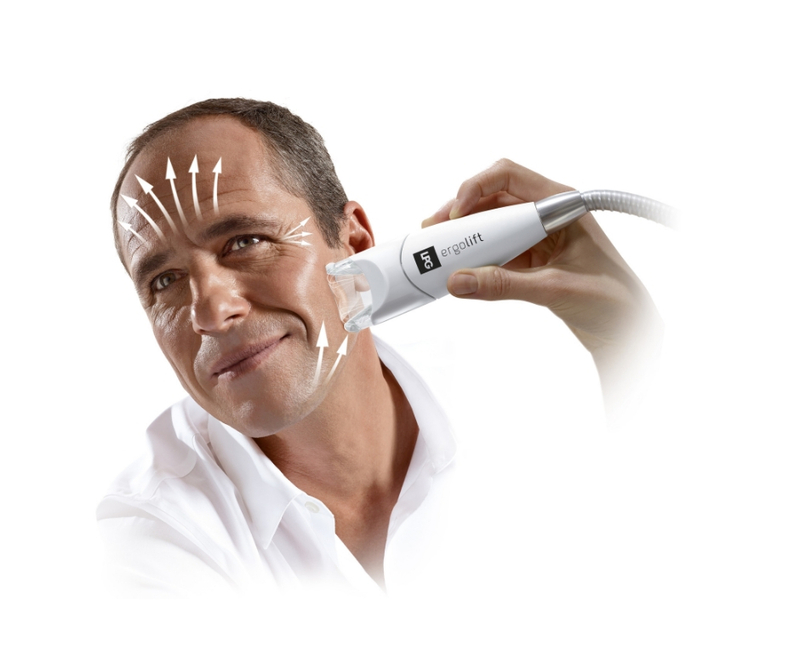 Skin and slimming expert for over 30 years, LPG® offers various aesthetic and anti-aging solutions that are tailor-made for men. LPG®‘s latest technology of patented treatment heads sends signals to the cells, thus performing incredible results. Gently exfoliates and reactivates microcirculation to even out the complexion and improve skin brightness. Harmonizes face volumes, restores skin density while filling out wrinkles and fine lines from within. Relaxation treatment: inspired by the Japanese Katakori massages sink into a deep and lasting state of relaxation. Revitalizing Treatment: This treatment releases tension and refocuses the body’s energy. The breathing exercises involved encourage the body to relax and unwind. Detoxifying Treatment: Relaxation for the neck and back. Aesthetic lymphatic drainage of the legs or whole body including the arch of the foot, the ankles, and the face.